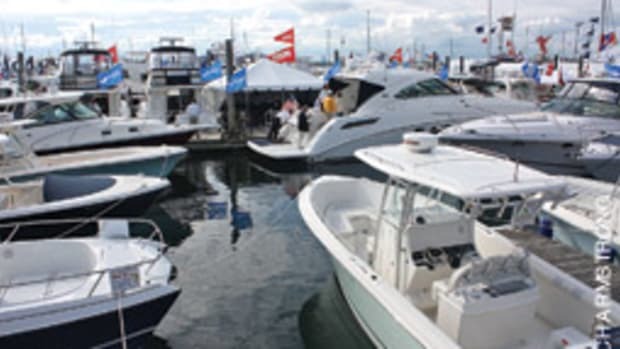 Good books, good boats and good whiskey are all key elements to have at a boat show, and Newport, R.I., is going to have it all this fall. 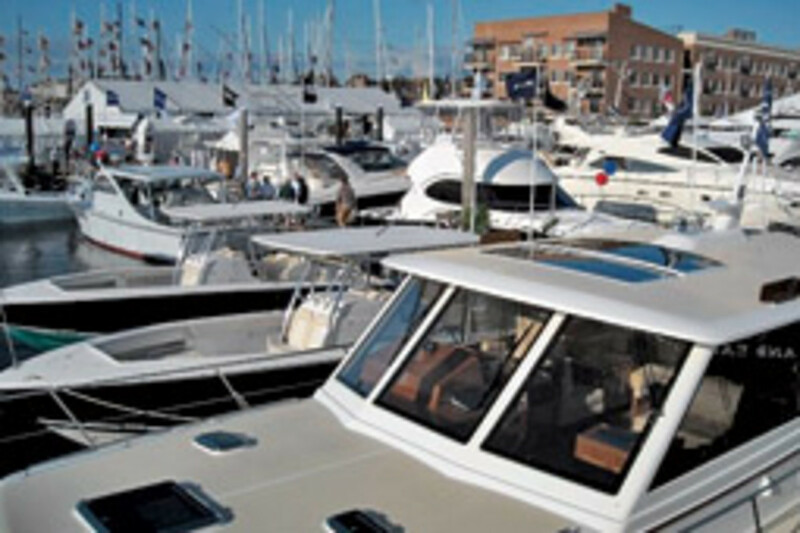 Celebrating its 39th year, the Newport International Boat Show will take place Sept. 17 to 20. 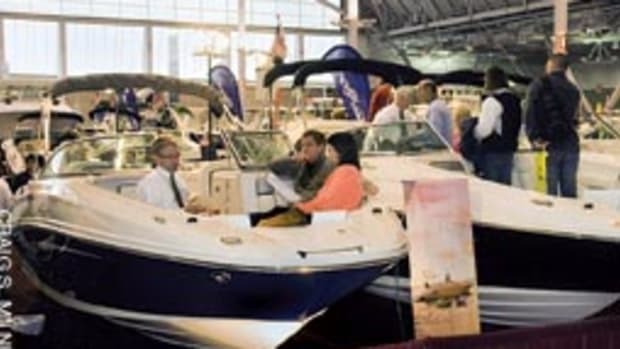 One of the five largest in-water boat shows in the country, according to show director Nancy Piffard, the show will feature 850 exhibitors with more than 700 boats ranging from 16 to 85 feet. Boaters will see a variety of styles in both power and sail, from trawlers to Down East styles — even a featured multihull display. Following the show, potential multihull buyers can sea-trial to Cuttyhunk in the Elizabeth Islands. Included in the Sept. 22 seatrial will be a raft-up, dinner on the island and a sleep aboard. 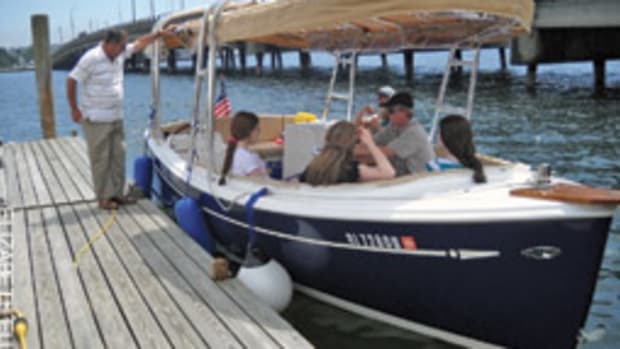 Those new to boating can take a free sailing lesson during the show or a quiet sail around the harbor courtesy of Sail America’s Discover Sailing program. “There will also be dedicated children’s activities on Saturday and Sunday, so it’s a real family affair,” says Piffard. 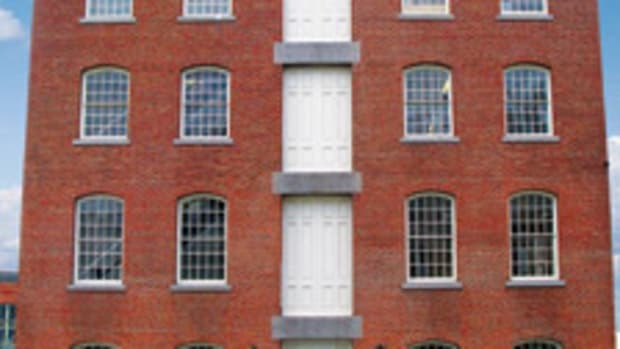 For adults, Whiskey Live on the Docks, a whiskey and spirits tasting, will make its debut this year. 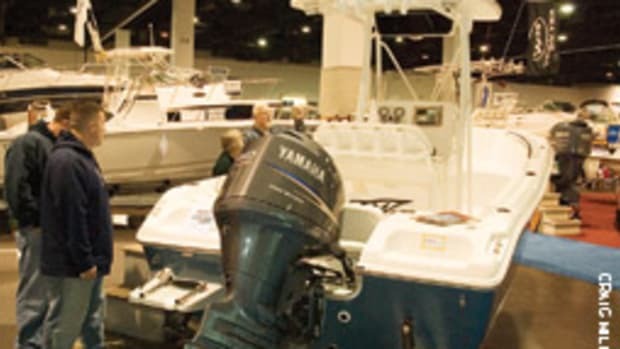 Tickets for this event are $34, or $29 with the purchase of a boat show ticket. Clyde Ford, nautical author, will return to the show to promote his new fiction adventure novel “Whiskey Gulf,” which was released in June. Ford, a native of Bellingham, Wash., cruises his 30-foot Willard trawler, Mystic Voyager, along the Pacific Northwest. He is also author of “Precious Cargo,” which debuted at last year’s show. 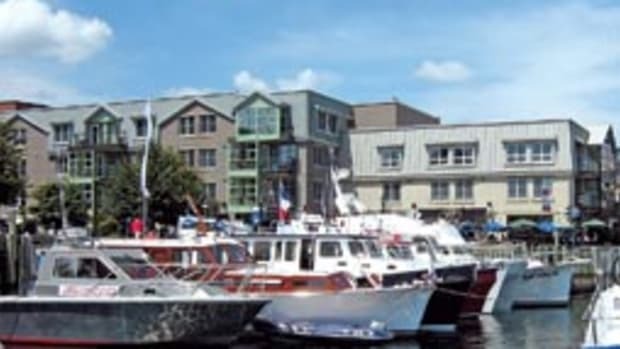 Also making its return this year will be the Newport For New Products program, sponsored by the publishers of Cruising World, Sailing World and MotorBoating magazines. The program will recognize the best new sailboat, the best new powerboat, and the best new boating product being introduced for 2010. All winners will be selected and announced Sept. 18.